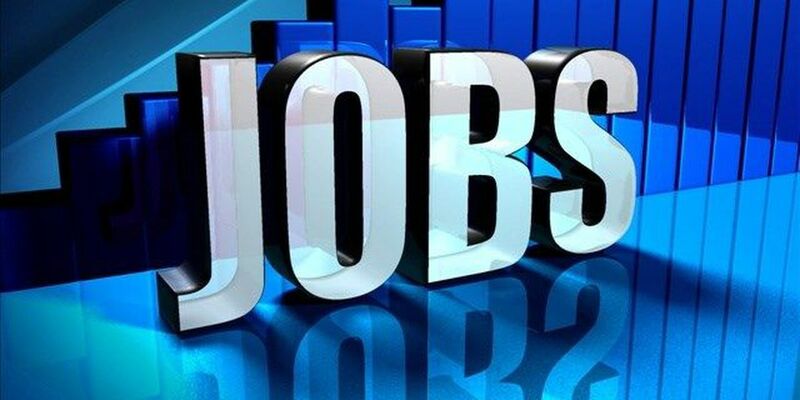 WASHINGTON (AP) - Unemployment rates fell in 32 U.S. states last month as employers nationwide added the most jobs of any month this year. Jobless rates rose in just three states in October and were unchanged in 15. The unemployment rate has tumbled below 4.5 percent in 21 states, including Texas, Colorado, and Virginia. That's a historically low level that may help push up pay in the coming months. A hiring rebound in October added 271,000 jobs, the most this year. The national unemployment rate fell to 5 percent from 5.1 percent. Steady spending by consumers has offset slower growth overseas and encouraged businesses to add more workers. Employers stepped up hiring in 40 states last month, the most since April. The biggest job gains occurred in California, which added 41,200, followed by Florida, with 35,200. North Dakota's unemployment rate of 2.8 percent was the lowest in the nation, followed by Nebraska's 2.9 percent. Very low jobless rates are becoming more common: The unemployment rate is 4.4 percent in Ohio, down from 5.2 percent a year ago; 4.4 percent in Indiana, down from 5.8 percent 12 months earlier; and 3.8 percent in Colorado, down from 4.4 percent a year ago. When unemployment falls to such low levels, companies are typically forced to compete among a dwindling supply of those without jobs in order to hire. Or they have to make better offers to those who already have jobs to entice them to switch. In either case, average wage levels would rise. The Federal Reserve cited many such examples of wage pressures across the country last month, according to its "Beige Book" report. The Beige Book consists of anecdotal reports of business conditions in the Fed's 12 districts. Overall, average hourly pay increased 2.5 percent in October from a year earlier, the biggest annual gain since 2009. Still, that is below the roughly 3.5 percent that is typical of a healthy economy. Unemployment rates typically fall because of those out of work find jobs. But they can also drop if some unemployed become discouraged and stop looking for work, or because they go back to school to learn new skills. Yet many of the states with low rates have seen solid job gains. Ohio added 30,800 jobs last month, the third largest increase in October. And in the past 12 months, Utah and Idaho have reported the largest percentage increase in jobs nationwide. Utah's unemployment rate is 3.6 percent, and Idaho's is 4 percent. Some states are still struggling: West Virginia's unemployment rate has jumped to 6.9 percent, the highest in the nation, from 6.1 percent 12 months ago. Its coal industry has been hit hard by competition from cheaper natural gas. New Mexico's jobless rate is 6.8 percent, up from 6.2 percent.